The leather is a material which allows a man to show his attitude and class. It makes him look stylish without making much effort. Leather coats are a versatile piece of clothing. They are a great addition to your winter wardrobe. Every stylish man should definitely possess one. 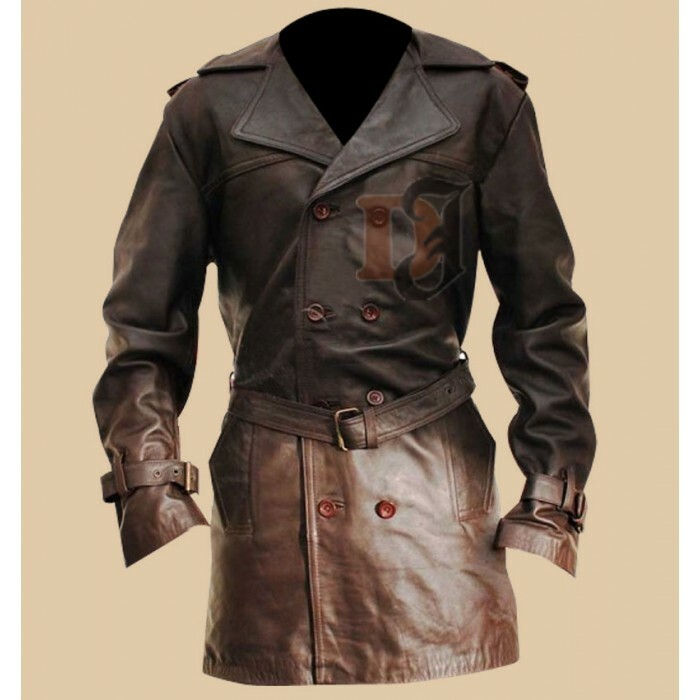 Todd Movie Brown Distressed Leather Coat is inspired by Sweeney Todd. Jhonny Depp wore this leather coat with great dignity and style. If you want to steal his looks, this is the perfect addition to your wardrobe. It comes with a T-shirt style collar which looks stylish. 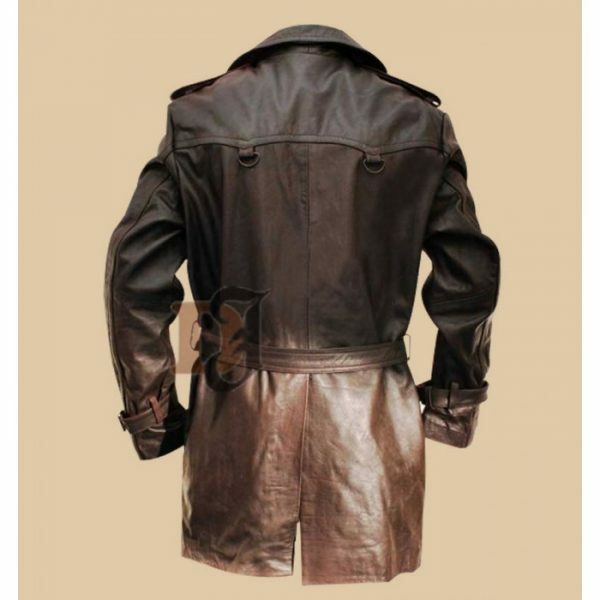 If you are looking for a leather jacket with the best quality, Distressed leather Jacket is the right choice for you. They give you superior quality leather jackets. Todd Movie Brown Distressed Leather Coat is 100 percent screen accurate. You can hardly tell the difference. It comes with a stylish shirt-like collar. Moreover, the buttons are properly placed. The button closure is comfortable and stylish. You can either choose to open the buttons or close them. This coat comes with a good stitching. The seams are properly done. You can wear this coat no matter where you go. It’s a perfect winter outwear for you. Grab one for yourself immediately.